It’s this version of Old Saint Nick — taken from the famous 1823 poem, “A Visit from St. Nicholas” — that’s stuck with us through the last couple of centuries. Which is all well and good, but it also made us wonder: Isn’t it time for a deeper, more modern investigation into this scarlet symbol of Yuletide? 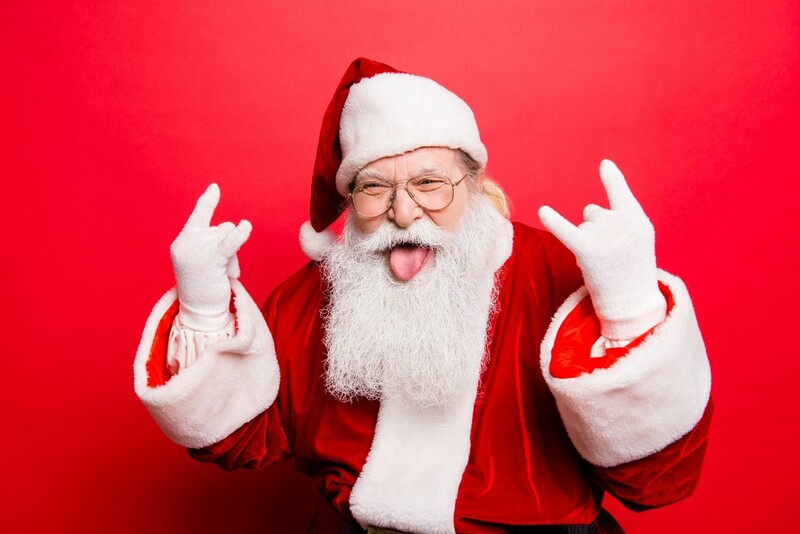 To that end, over the last few weeks, we considered all things Father Christmas — from what mall Santas get up to during the off-season and how much “Santa” should be spending on your children, to the novel concept of “hot Santa,” and what it feels like to be the world’s most famous killer Santa. Some of what we found was disturbing. Some was — intentionally or not — hilarious. And some was just downright festive and adorable. Join us for a deep dive into everything nice and naughty about the world’s favorite habitual housebreaker. Who Is the Real Mrs. Claus? Basic Dad: How Much Should ‘Santa Claus’ Spend on My Kid at Christmas?